Our ever popular Jack the Joker fundraiser continues this Monday night in Alice O’Connor's Bar where the jackpot is €6400 as on Saturday night Jack Kiely was drawn out of the drum and chose card number 30 which when turned was not the joker but he did win €50. Niamh Briggs and Chopper & Lois won €25 each. As well as our group of ticket sellers tickets can be purchased from Village Flowers, Spar, Mousies Takeaway, Minnies Bar, Abbeyside Post Office and Crottys Bar. CLG Dún na Mainistreach / Baile na Cúrite would like to wish all its members and supporters, at home and abroad, a very happy Christmas and best wishes for 2018. Our ever popular Jack the Joker fundraiser continues this Saturday night in Alice O’Connors Bar where the jackpot is €6200 as on Sunday night Helen Foley was drawn out of the drum and chose card number 17 which when turned was not the joker but she did win €50. Jim Egan and Tom Walsh won €25 each. As well as our group of ticket sellers tickets can be purchased from Village Flowers, Spar, Mousies Takeaway, Minnies Bar, Abbeyside Post Office and Crottys Bar. It is likely that our under 21 Hurling County Final will take place in early January. We would like to welcome home all our club members who have travelled back to the parish to celebrate Christmas with their families. We hope they have an enjoyable visit home for Christmas. Tickets for our club winter raffle are now on sale throughout the parish with a number of attractive prizes on offer including heating fuels such as home heating oil, timber and coal. The draw will take place in January and we appeal to all our supporters to please support the draw as best you can. 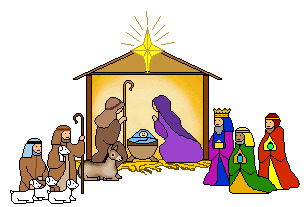 On behalf of all in the club we would like to wish all our members and supporters a Happy and Peaceful Christmas. We would also like to thank the editor and staff of the Dungarvan Leader and Dungarvan Observer for all their help during the year. Nollaig Shona agus Athbhliain faoi mhaise daoibh go léir. Our club bingo session continues in the CBS Hall this Friday night with a jackpot of €1300. Our ever popular Jack the Joker fundraiser continues this Sunday night in Alice O’Connor’s Bar where the jackpot is €6000 as on Sunday night John Healy was drawn out of the drum and chose card number 52 which when turned was not the joker but he did win €50. Marian Whelan and Yvonne Sheehan won €25 each. As well as our group of ticket sellers tickets can be purchased from Village Flowers, Spar, Mousies Takeaway, Minnies Bar, Abbeyside Post Office and Crotty’s Bar. Our Annual General Meeting took place in Ballinroad Hall on Saturday night last, where there was a very good turnout to review the activities in the club in 2017 and to plan for 2018. Following a moments silence to remember those members who passed away this year, the first item on the agenda was the Treasurer’s Report. As usual Pakie Hurney's report gave a very detailed account of the club accounts and all those present were left in no doubt of the huge amount of work that goes into raising the money needed to run our club every year. Pakie thanked all those who work so hard to raise these funds and thanked our main club sponsors Adesco for their continued support of the club. Following this Tomás Kiely's Secretary's Report gave a most comprehensive review of the club activities both on and off the field. Whilst we would all have wished for better results at Senior Level this year Tomás referenced the large amount of serious injuries we had this year and the fact that a number of players got their Senior debuts in 2017. 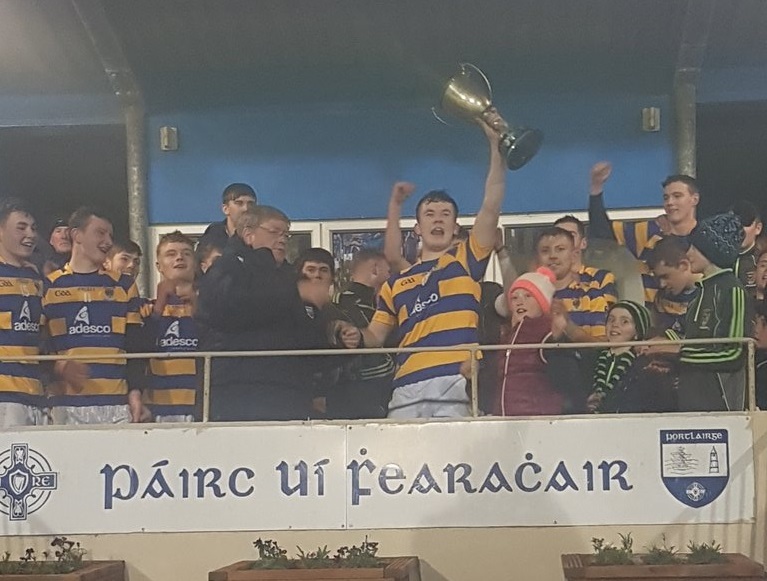 Also the victory by our Junior hurlers in the County Final and the Under 21 hurlers Western Title give further hope for the future. Our Chairman Michael Briggs then gave his inaugural address as Club Chairman. Michael thanked all those who worked so hard for the club throughout the year, from our Juvenile Section right through to the Senior Club. In praising the work of our hardworking volunteers Michael appealed for more people to get involved in working for the club to help lessen the burden on those already doing this work. Michael also gave details of a planned Health and Wellbeing Initiative which is hoped to be up and running in early 2018. Michael concluded his address by congratulating Austin Flynn on being inducted into the Munster GAA Hall of Fame. The election of officers then took place with the following elected. Presidents: Austin Flynn, Liam Enright, Éamonn Keane, Joseph Organ, Jimmy O’Leary, Bernard Shields, Fr. Michael Enright, P.E. Committee: Sean McGrath, Conor Clancy, Joe Cleary, Jim O’Mahony, Michael O’Donovan, Ian Kiely, Jack O'Hare, Ger Collins, John Dillon, Danny McGrath. At a club committee meeting after the AGM Peter Queally was ratified as manager of our Senior Hurling and Football teams for 2018. His selectors Shane Briggs and Laurence Hurney were also ratified and we wish them the very best of luck for the year ahead. On behalf of all in the club we would like to congratulate our own Austin Flynn on being selected as the recipient of this year's Munster GAA Hall of Fame Award Winner. This is a fantastic and most deserved award for Austin who was of course selected at full back on the Waterford Hurling team of the Millennium. During his illustrious playing career with Waterford Austin won 3 Munster Titles, 1 National League and of course he was on the team that captured Waterford's last All Ireland title in 1959. 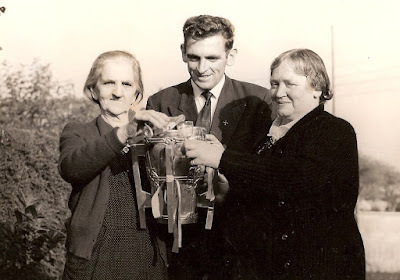 Austin was a near permanent fixture at full back during this Golden Age for the Déise, and his fine performances were acknowledged when he was selected on the Munster team which won the 1960 Railway Cup. 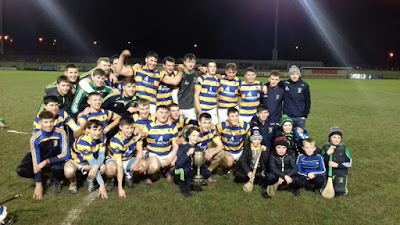 Throughout this time Austin gave great service to our club but unfortunately County Senior Hurling honours eluded the team as they suffered defeat in four County Finals. Austin remains an extremely popular figure in our Club to this day, is always generous with his time and is most willing to offer help and advice whenever he is asked. Once again we congratulate "Austeen" on this wonderful award and thank Munster Council for acknowledging a true giant of the game. Our club bingo session continues in the CBS Hall this Sunday night with a jackpot of €1250. Our ever popular Jack the Joker fundraiser continues this Sunday night in Alice O’Connor’s Bar where the jackpot is €5800 as on Sunday night Mary Fraher was drawn out of the drum and chose card number 32 which when turned was not the joker but she did win €50. Anthony O'Loughlin and Maurice O’Donnell won €25 each. As well as our group of ticket sellers tickets can be purchased from Village Flowers, Spar, Mousies Takeaway, Minnies Bar, Abbeyside Post Office and Crotty’s Bar. On Saturday night last we took on Dungarvan in the Western Final replay in Fraher Field. Similar to last week’s drawn game it was a typical local derby game with nothing between the teams throughout an absorbing contest. Fortunately at the full time whistle we emerged as winners by 2 points and now await the winners of the Eastern Championship in the County Final. On behalf of all in the club we would like to congratulate Ardmore GAA Club on their wonderful victory over Ballybacon Grange in the Munster Junior Hurling Club Final on Sunday last. Our club bingo session continues in the CBS Hall this Sunday night with a jackpot of €1200. Congratulations to our U21 hurlers and management team on their magnificent 1-15 to 2-10 victory over neighbours Dungarvan in last night's Western Final Replay. We held a narrow 1-4 to 0-6 lead at half time, our goal coming from Seán Whelan Barrett. The second half was nip and tuck and at the final whistle we emerged winners by two points. This is our second divisional title in two years and seventh in all. 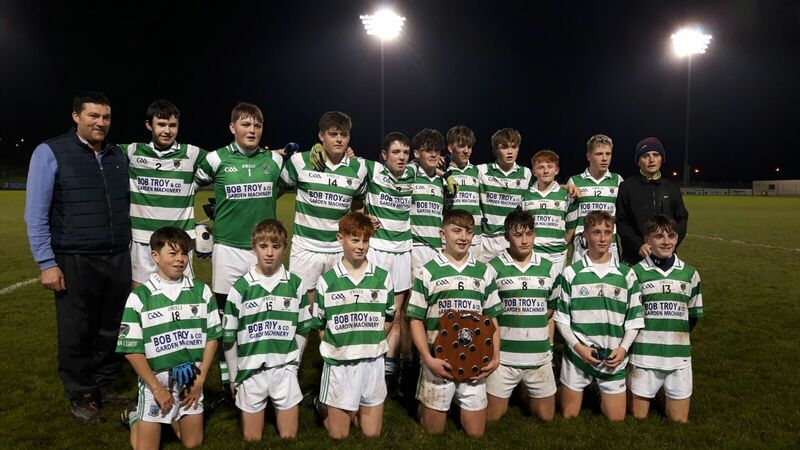 We await the winners of the Eastern Championship in the County Final.